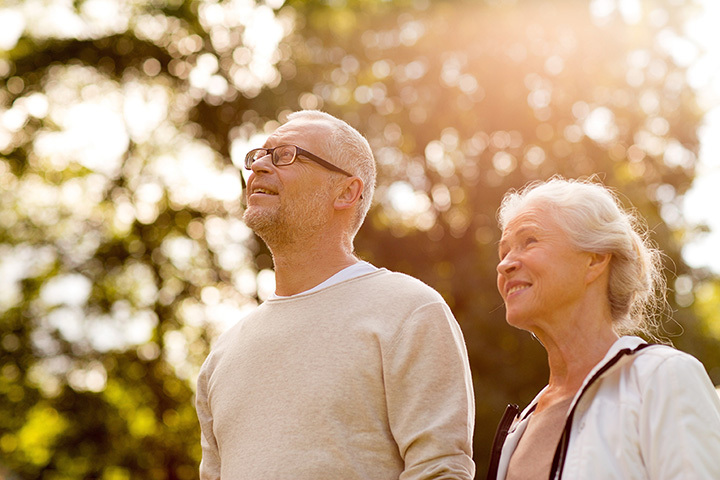 Maryland is one of the most popular states for Americans to retire to, with over 14 percent of the entire state’s population being of retirement age. It’s no surprise, then, that the state is brimming with excellent activities for retirees, ranging from free concerts to nature explorations and more. We couldn’t possibly fit everything a retiree might want to do on this list, but we have included ten of the absolute best reasons to retire in Maryland. Now that you have a little extra time on your hands, why not explore the natural wonders Maryland has to offer? While the state has plenty of spots worth visiting, we recommend starting with the Deep Creek Lake. Not only can you enjoy lakeside activities and views, but you’ll get to experience the mountains, too. Deep Creek Lake is great for any time of year. Whether you’ve been to the capital a million times or you’ve only seen it on The West Wing, Maryland retirees can spend as much time as they like in Washington. Most areas of Maryland are within an hour of the most famous sights, including the Jefferson Monument, Supreme Court, and White House. Ocean City, Maryland is a wonderful vacation destination, but with your newfound retirement freedom, you can enjoy the sand and waves without the tourists. Visit the beach, plan a romantic getaway, eat fantastic seafood. Ocean City offers it all. Maryland’s museum offerings are vast, covering a huge number of topics in great detail. But the free Harriet Tubman Underground Railroad museum offers a new take on the Civil War hero that lends her name to it. Spend all day exploring the museum and hearing about Harriet Tubman’s story. The Maryland Institute College of Art in Baltimore, Maryland is one of the premier art colleges in the country. For retirees, it’s an endless source of activities and entertainment, with new events and exhibitions going up nearly weekly. Attend a graduate lecture, see an exhibit, or even take a class yourself. The Delaplaine Arts Center in Frederick, Maryland is open every day of the week with exhibits, arts and crafts expos, and regular programming. Retirees can sign up for classes to work on their ceramics, drawing, jewelry-making, painting, woodworking, and photography skills. Each year offers over 270 classes, so you’re sure to find something intriguing. The Furnace Town Living Heritage Village is “dedicated to preserving the Nassawango Iron Furnace and engaging the public in the culture of our shared past,” according to their website. Seniors can visit for only five dollars and enjoy the historical interpretations, buildings, and exhibits. The Salisbury Zoo is free, free, free! With over 100 animals to visit, it’s the perfect place to lose yourself for a day or two. Check out their website or call ahead for a list of events. Many libraries across Maryland can use volunteers, and retirees are in the perfect spot to fill the need. The Enoch Pratt Free Library in Baltimore, for example, is fine free, allowing even more access to books for lower income individuals. Contact them to find out about their specific volunteer needs. The Jewish Social Service Agency serves the Maryland-DC-Northern Virginia area with unique programming for retirees. Activities change from season to season but include events like overnight trips to Philadelphia, movies, and concerts. No JSSA membership required.